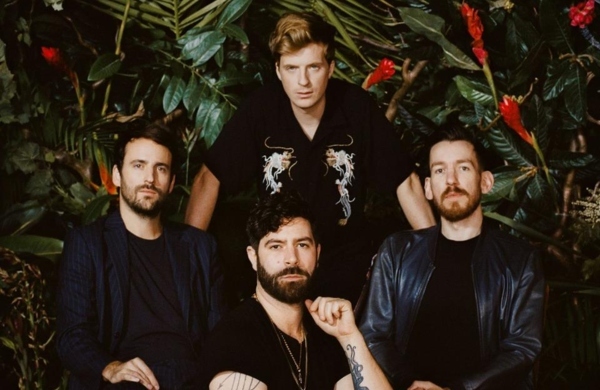 Foals, Dave and Twenty One Pilots have been added to Radio 1's Big Weekend bill. They will play alongside the already confirmed beast of a line up that includes Mumford and Sons, Miley Cyrus, Billie Eilish, Ellie Goulding, Sean Paul, Lewis Capaldi, Stormzy, Anne-Marie, the 1975, Little Mix, Khalid, Jess Glynne, Sam Fender, Vampire Weekend, Catfish and the Bottlemen, Rita Ora, and more. Previously, the event has seen sets from pop heavyweights such as Ed Sheeran, Taylor Swift, George Ezra, One Direction, Florence and the Machine, and Coldplay. The festival, which changes location every year, will be held at Middlesbrough’s Stewart Park on May 25 and 26. What? Radio 1’s Big Weekend sees the biggest names in pop and chart-toppers performing over one huge weekend of fun. When? May 25 and 26.
Who? 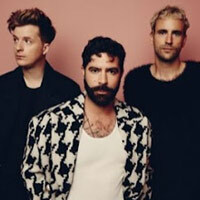 The acts set to perform over the weekend include Miley Cyrus, Mumford and Sons, Future, Billie Eilish, Ellie Goulding, Foals, HRVY, Sean Paul, Lewis Capaldi, Stormzy, Bring Me The Horizon, Anne-Marie, Miley Cyrus, the 1975, Little Mix, Khalid, Twenty One Pilots, Mabel, Dave, Zara Larsson, Charli XCX, James Arthur, Jess Glynne, Sam Fender, Sigala, the Amazons, Vampire Weekend, Catfish and the Bottlemen, Pale Waves, CamelPhat, Fredo, Jax Jones, Rita Ora, Sigrid and Two Door Cinema Club. Tickets? Tickets went on sale on March 14 through the BBC Radio 1 website.